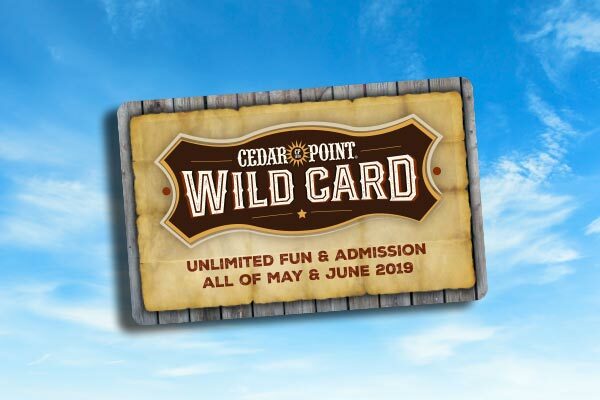 Filed under the topic of “ever improving,” we’re pleased to show off another new offering coming to Cedar Point this summer. 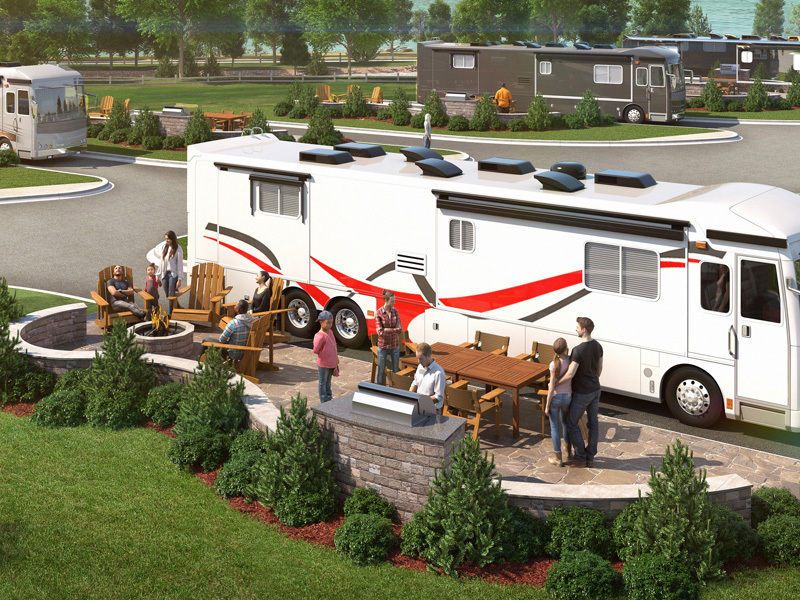 Occupying the former site of Sandcastle Suites, we’re introducing 25 new “Ultimate RV Sites” for our guests who travel by RV. By the way, it’s kind of my dream to own one. And then, subsequently, have the opportunity to travel a lot. What a great way to see the country! And what a great American destination to visit (i.e. us)! So let’s share some details on what this is, exactly. 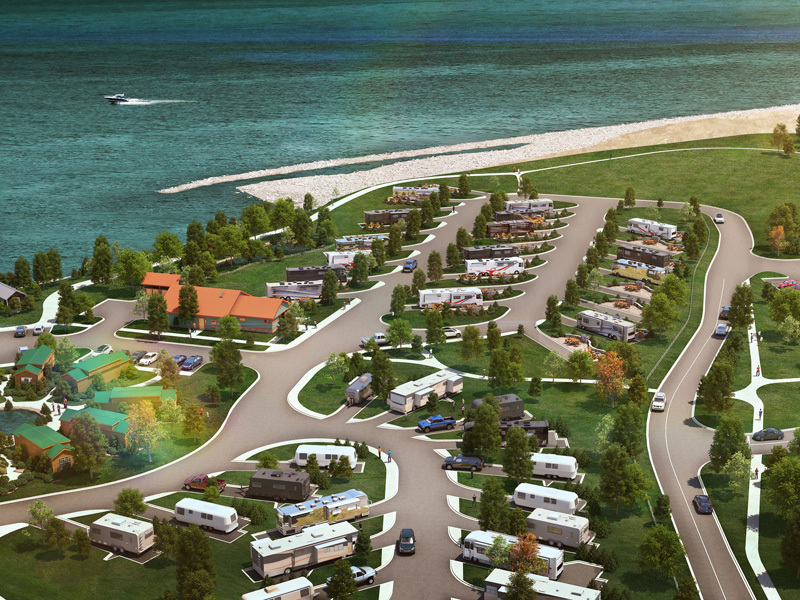 If you book one of these new, full hook-up sites, you’ll get premium amenities not found on our other RV sites. What are those? If you’re interested in reserving one of these new sites, you can do so by booking online beginning this Friday, February 16 at 5 p.m.
We’re pretty excited to be offering yet another option for our guests to stay overnight – and this is in addition to the new six-story tower at Hotel Breakers opening this year. 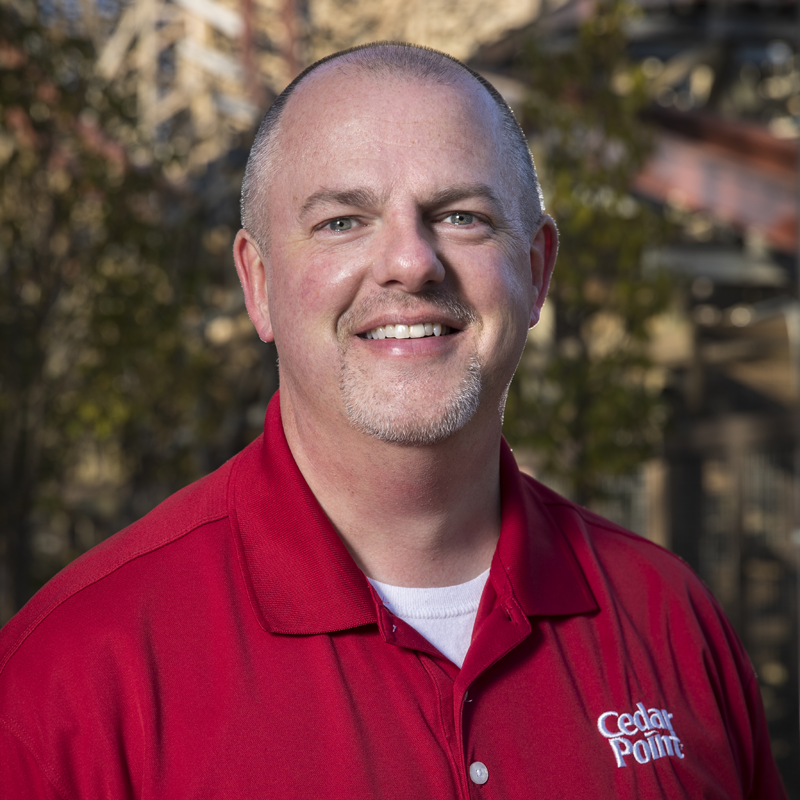 And don’t forget – when you stay with us, you get Early Entry to ride Steel Vengeance and several other popular attractions, great deals on admission and the closest accommodations to Cedar Point’s gates. See Bon Jovi in Cleveland! "Life ain't a merry-go-round. 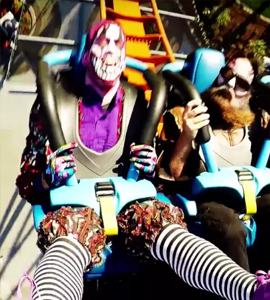 It's a roller coaster..." Truer words were never spoken and Bon Jovi has it covered in the new single, "Roller Coaster." 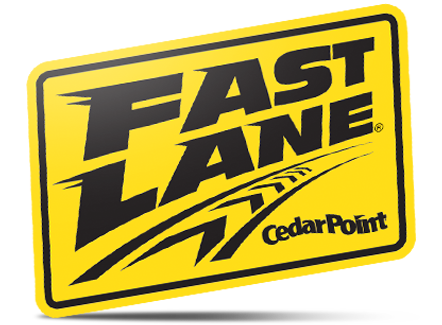 You have a chance to see the band in Cleveland on March 19 AND get a 4-pack of tickets to Cedar Point for this summer! You may have noticed something doesn't quite look the same. That's because it's not! 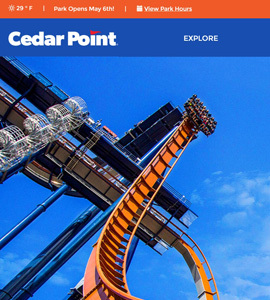 Welcome to the new cedarpoint.com. Tony introduces you to the new look, why we did it and what's next. It's important to our team that we give our guests the most riding time possible while they're here. Some are coming for just one day; some come for a few days. 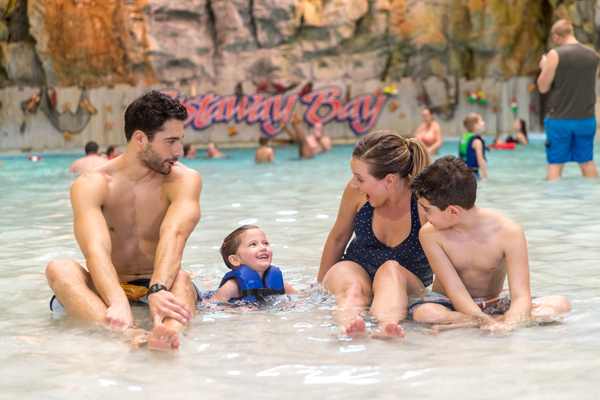 But regardless of the time spent here, we're pretty proud that we have pretty spectacular capacity to make sure guests can get the most out of their visit. So let's look at how we did. Last week, I had the great opportunity to visit the International Association of Amusement Parks and Attractions (IAAPA) Expo in Orlando. 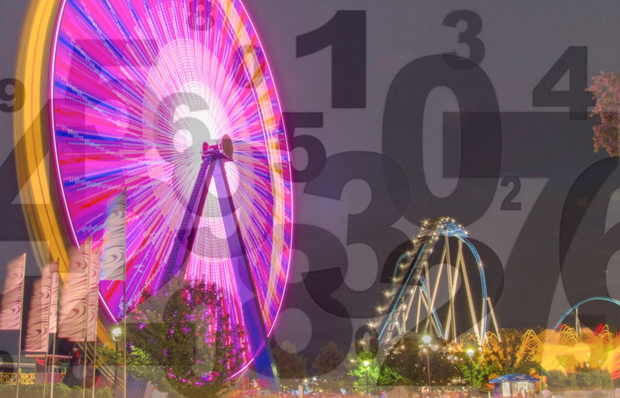 It's not only a great place to see all the latest attractions available for our industry, but it's full of great learning sessions where industry professionals can find out more information on specific topics. Welcome to the day after Closing Day - the day all of us are in denial. The 2016 season is done, so let's move on to 2017. 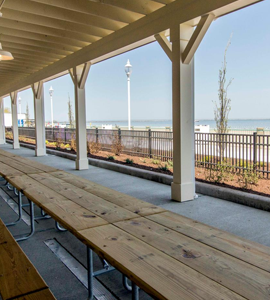 Just 187 days until we open on Saturday, May 6, 2017! We're wrapping it up with a few cool things. First, we want to raise some money for the Boys & Girls Club of Erie County, so we're going to offer seats on the very last rides on a few of our coasters for just $15 each. All proceeds go to them. 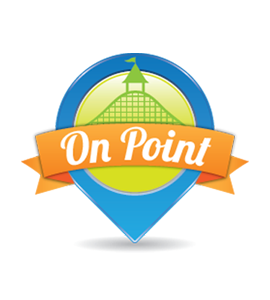 Pick Valravn, Millennium Force, Maverick or GateKeeper, and enjoy the bragging rights! 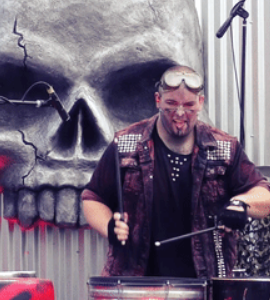 The pre-show sets the stage with sprinkles of the musical score taken from "Mad Max" and hits from the epic "Carmina Burana." You can't help but bounce your head and tap, actually, stomp your foot while listening to this apocalyptic dubstep-infused team of minions. It&apos;s a Pumpkin. A Great One, in Fact! Can you feel the nostalgia for this classic movie? 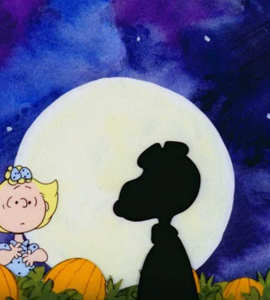 "It's the Great Pumpkin, Charlie Brown" is celebrating 50 years of fond family memories! What a better way to celebrate than to share this fantastic film with a new generation of kids. We'll call it: "It's the Great Pumpkin, Charlie Brown - As Told by Kids". Well, here we are. I know there are some questions, so I have a few answers. On some stuff. First order of stuff - Mean Streak. This is the last we will speak of it. It's now dead. I mean, it's in the Dead Rides Cemetery, for cryin' out loud! 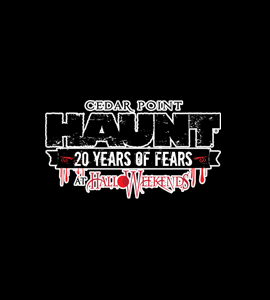 Haunt at HalloWeekends is officially underway. New this year, we've introduced 5 new Skeleton Key rooms, included with the purchase of Fright Lane. Fright Lane gives you one-time, front-of-the-line access at our 6 indoor haunted mazes and the outdoor CornStalkers fright zone.